In the heart of the Cavern Quarter, the best party apartments in Liverpool lie at the foot of the iconic Mathew Street. 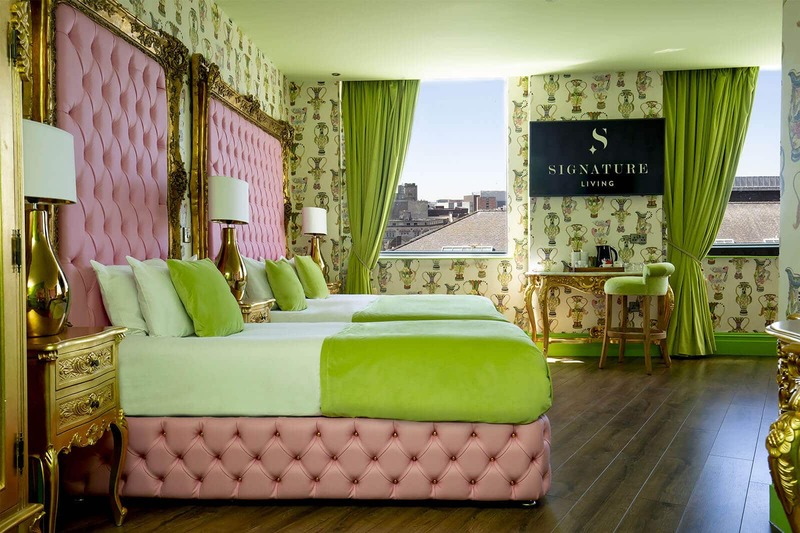 The Mathew Street party apartments have been outfitted to reflect Signature Living’s high standard of style and sophistication and have plenty of space for a great party. 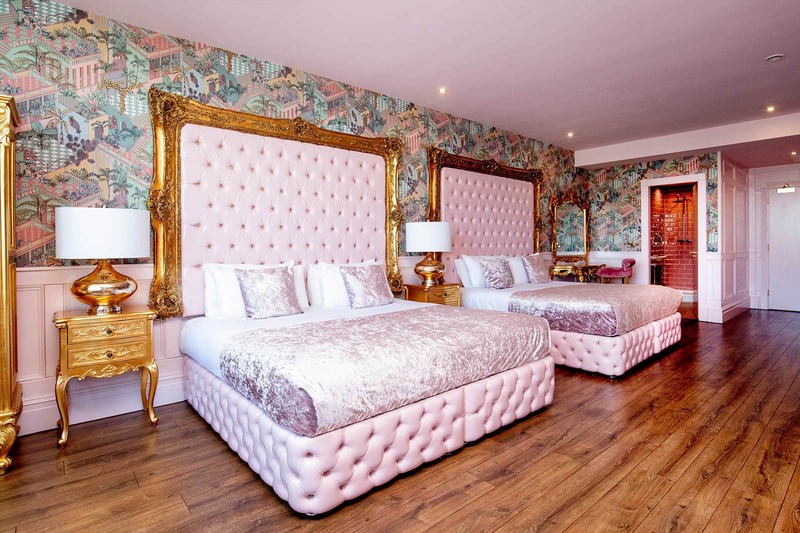 Fabulously furnished with everything guests need, these spectacular party apartments in Liverpool have all the luxury of a hotel room with the flexibility of a serviced apartment perfect for group stays in the city. 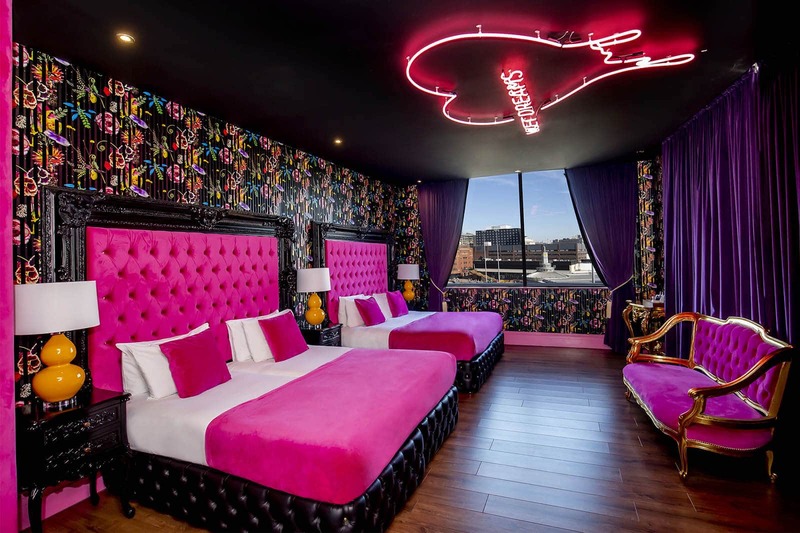 Whilst staying in a Mathew Street party apartment guests have easy access to Liverpool’s most iconic nightlife with some of the cities best bars and clubs right on their doorstep. Whats more all the most popular high street shops and franchise restaurants are within a two-minute from these amazing party apartments in Liverpool, as are Liverpool’s top landmarks. Finding the Mathew Street serviced apartments is simply less than 15 minutes from Lime Street train station and a short walk from the secure city centre parking at The Shanky Hotel. 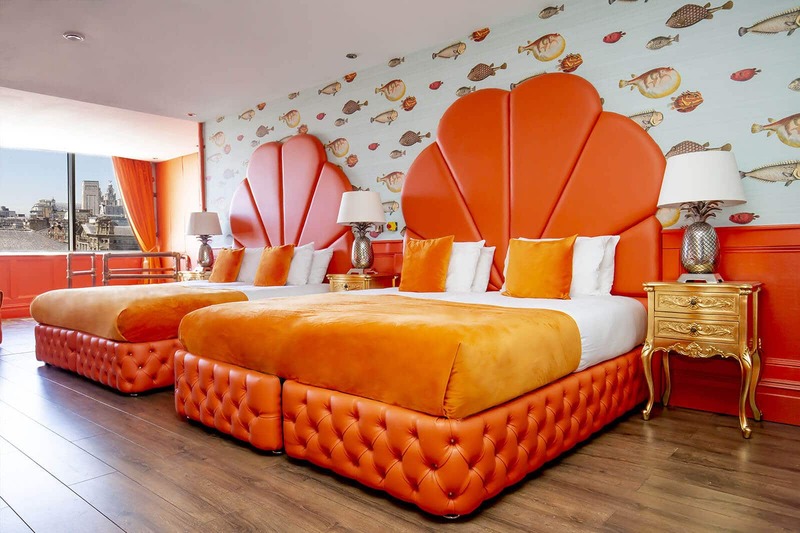 Staying in the Mathew Street party apartment will ensure that you’re never too far from all of the action meaning you can explore all Liverpool has to offer without spending too much time travelling. As the Mathew Street party apartment is located in the heart of the city centre, getting to your perfect apartment couldn’t be easier.